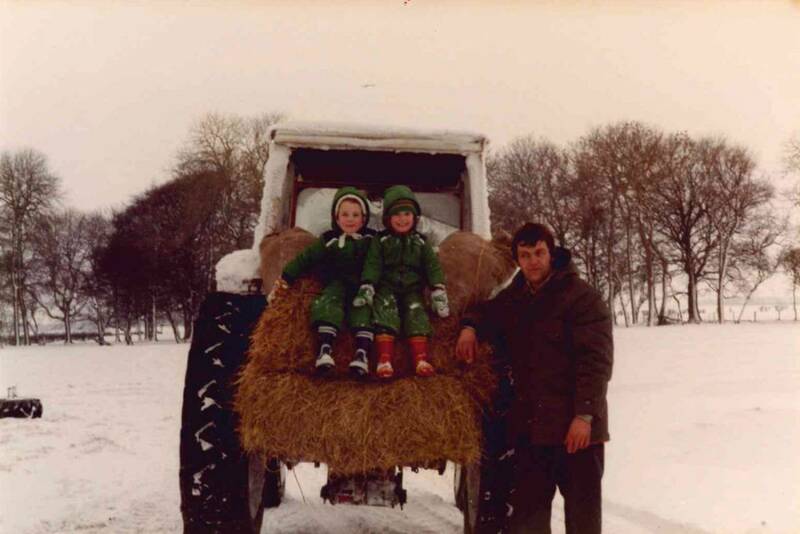 For more than a century, our family has farmed on the Yorkshire Wolds. A love of the land runs through our veins. 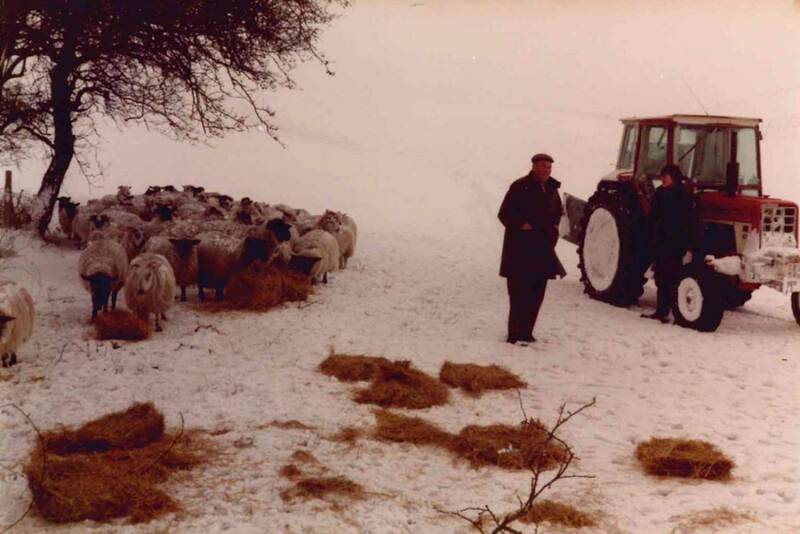 Kenneth Bannister expanded his farming enterprise, moving high up onto the Yorkshire Wolds, where we still farm today. 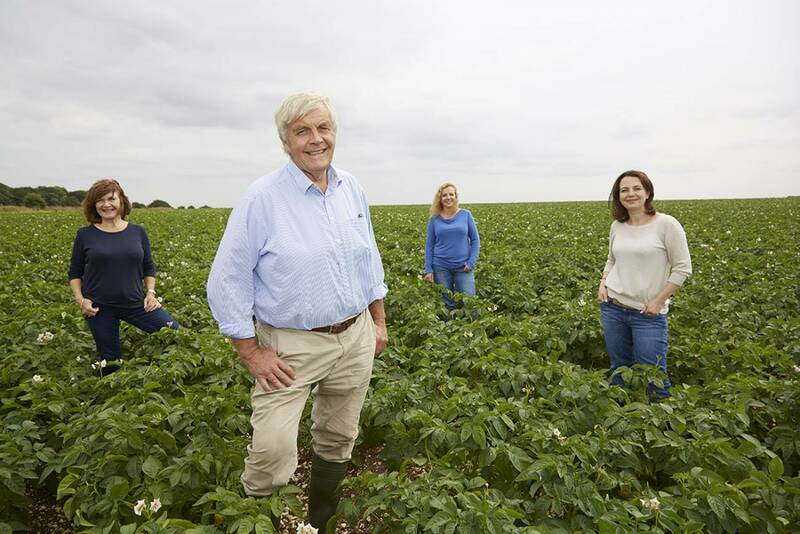 Rob Bannister, Ken’s son, began growing potatoes on the Wolds as a break crop from cereals, in addition to their crops of barley and wheat. 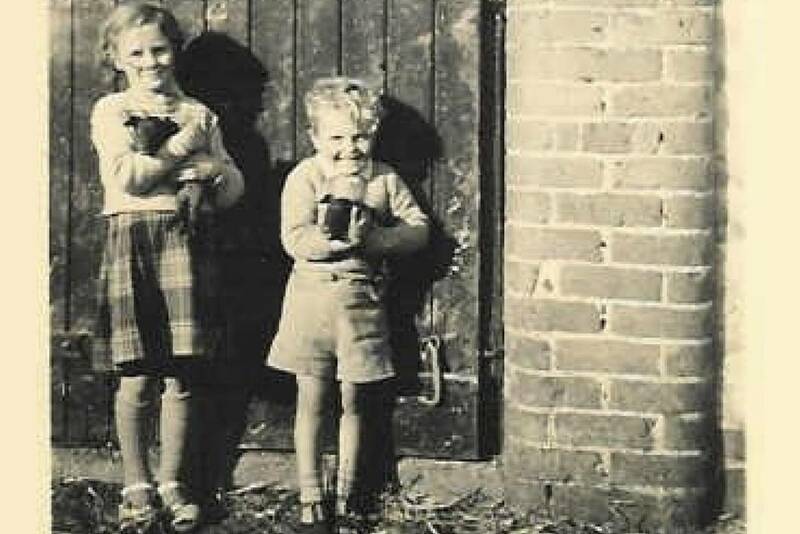 At that time, the family was also farming cattle, pigs and lots of sheep. Rob’s various attempts at farm diversification led to trials growing lots of things, from kohlrabi, beetroot and onions, to carrots and cabbages. 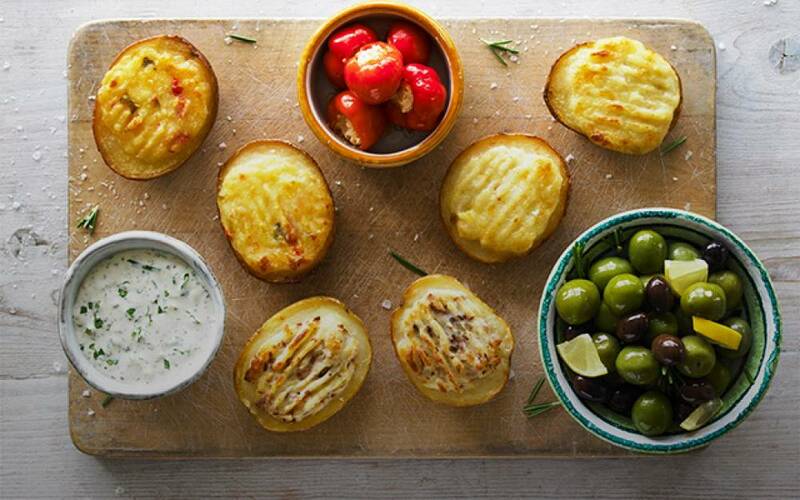 Potatoes were our most successful crop, so we began to take them to fresh markets in London like Borough and New Covent Garden. Soon, our Yorkshire boxed bakers had become well known in the catering trade and popular with London restaurants. 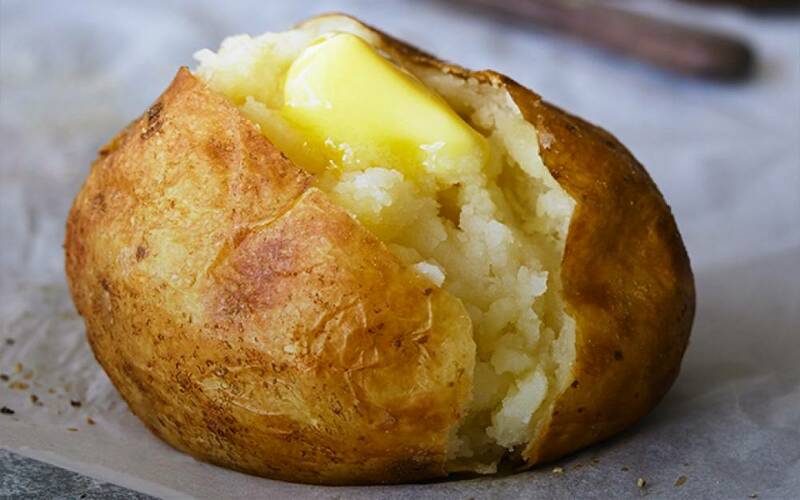 We wanted to find a way for our potatoes to be fresh and in season all year round. 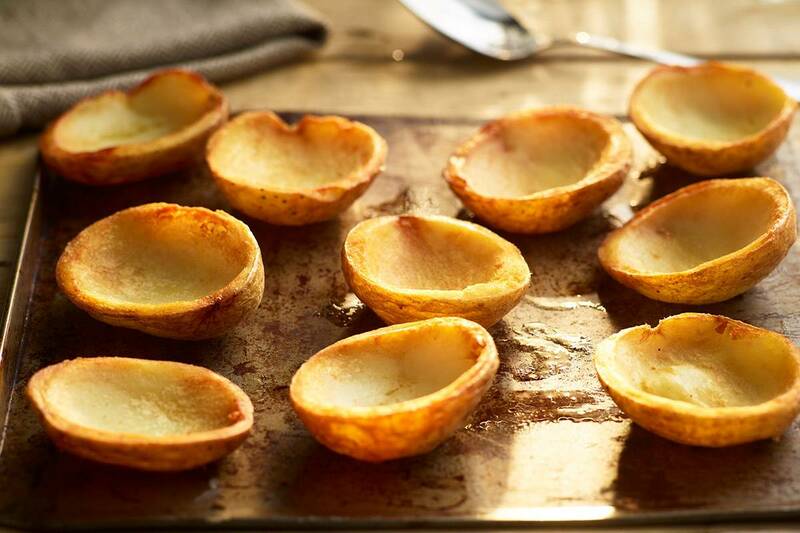 Faced with the problem of storage, Rob’s lightbulb idea was to bake the potatoes when they were at their best, then freeze them, so we could have them on hand whenever we needed them. Genius! Rob and Hilary bought an oven and freezer and began baking. Pretty soon, our ready baked jackets had become a big hit, not just with our customers but also with our friends and family. Soon, we just couldn’t grow enough, so, these days, most of our potatoes come from other farmers – and the more local to us, the better. One thing’s for certain though – we only ever buy British. 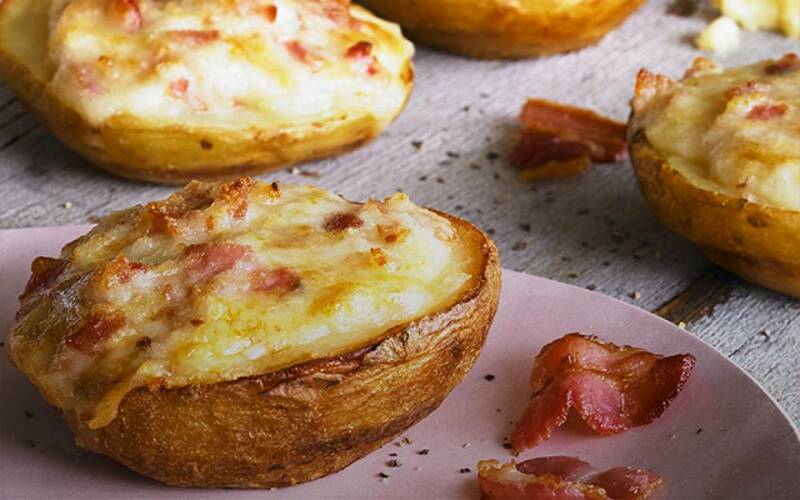 Our potatoes hit supermarket shelves – now they weren’t just for the catering industry, but for everyone! It’s been a real family affair, with the business run by Rob, his wife and their two daughters (plus the next generation, who are growing up fast). 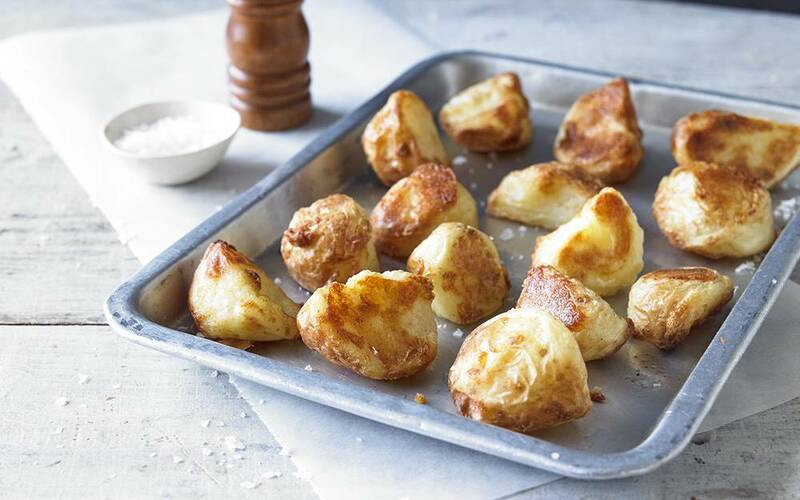 With a wonderful, hard-working and potato-mad team behind us, we count ourselves lucky to be baking and freezing so many fabulous British potatoes today. 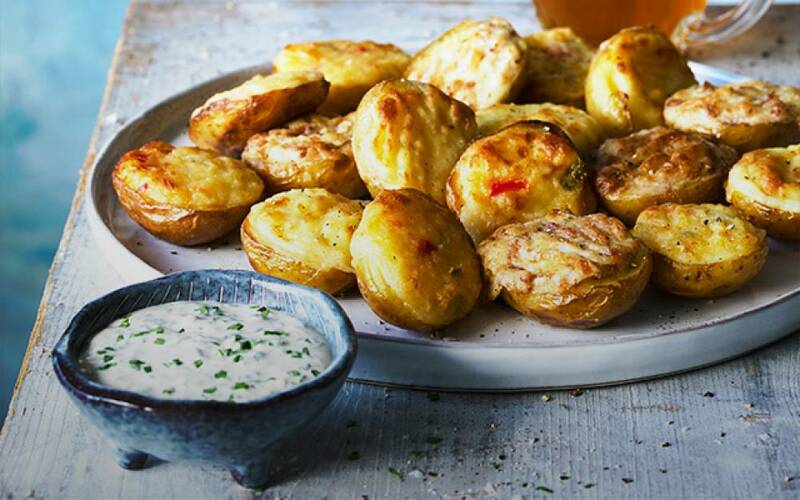 Our potatoes are also available for caterers – why not take a look?